Do you ever wonder whom to contact when you want to find out something about LISE? Please use these phone numbers and email addresses for LISE business. Contact the Committee Chairs for information about these issues. Bylaws, rules, regulations and policies, Board nominations. Budget, expenditures and annual dues. Property management, daily operations, boat dock and launch, goals and projects. Determine and anticipate improvement and maintenance projects. Water distribution system, reservoir and dam. Welcome to Lummi Island Scenic Estates. We enjoy incredible views of Mount Baker across Bellingham Bay with a range of amenities from marina facilities to a mountain swim lake. Please phone if you would like to schedule an office appointment. LISE residents can sign up here for emailed alerts and news. Your name and address must match the information in your account to receive emails from Lummi Island Scenic Estates. Lawsuit is over - LISECC won! 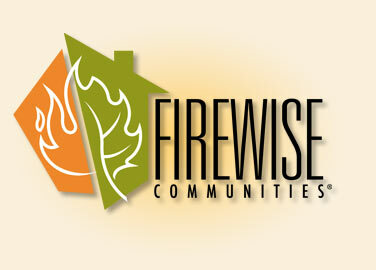 Help Scenic Estates win Wildfire Grant!